Home > China Eastern > China Eastern First Class Availability Wide Open From Melbourne Or Sydney To Shanghai! 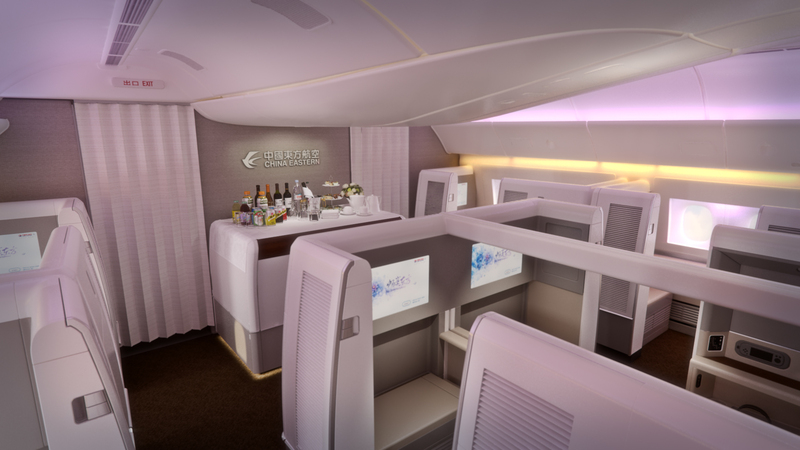 China Eastern First Class Availability Wide Open From Melbourne Or Sydney To Shanghai! This morning I checked my emails and saw that China Eastern would be upgrading their Melbourne and Sydney routes to 777’s instead of A330’s. The good thing about this is that their 777 features a first class cabin, only consisting of 6 seats. The Airline is upgrading the route for the Northern Winter season 20JAN17 to 11FEB17. Seeing this I decided I would have a look to see what the availability in first would be. Each 777 flight from Melbourne has four seats available in first class! To find availability, I recommend using Expertflyer looking for the code A which is first class. You can also use Qantas to find space, but it sometimes is a pain to find on the website, so I recommend using their telephone line. To book these rewards you can use any Skyteam partner and Qantas as they have a partnership. Qantas charge 216,000 points roundtrip which is very high so only use Qantas if you need to, otherwise use a different program e.g. Delta.